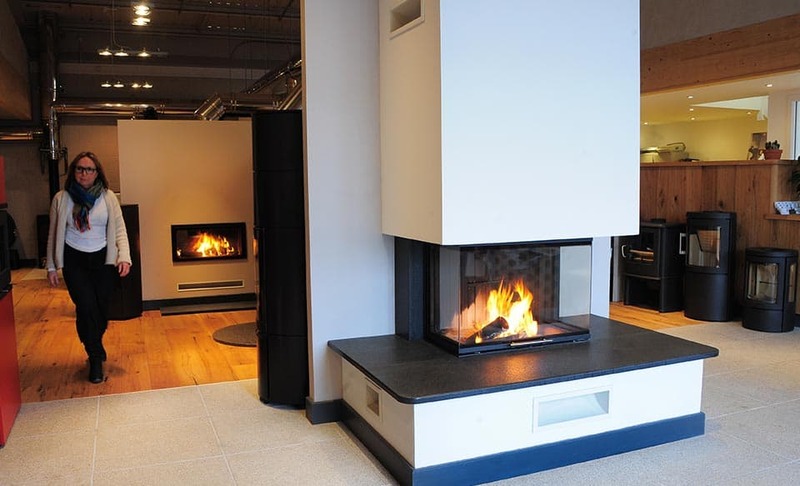 Take a Virtual Tour or visit us in person! 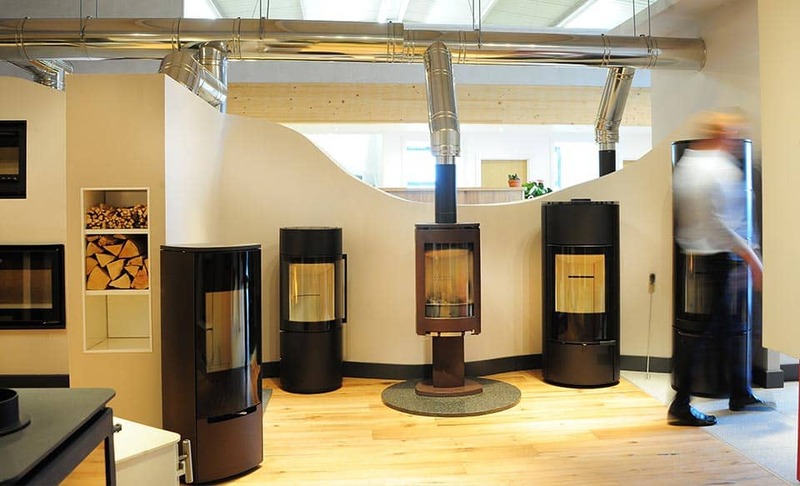 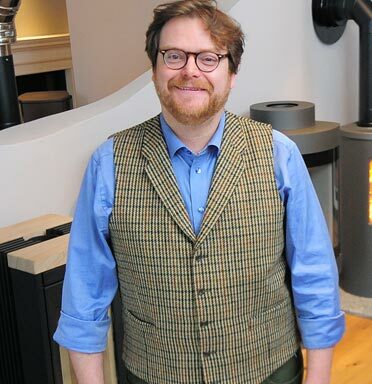 is one of the largest stoves showrooms in Cornwall. 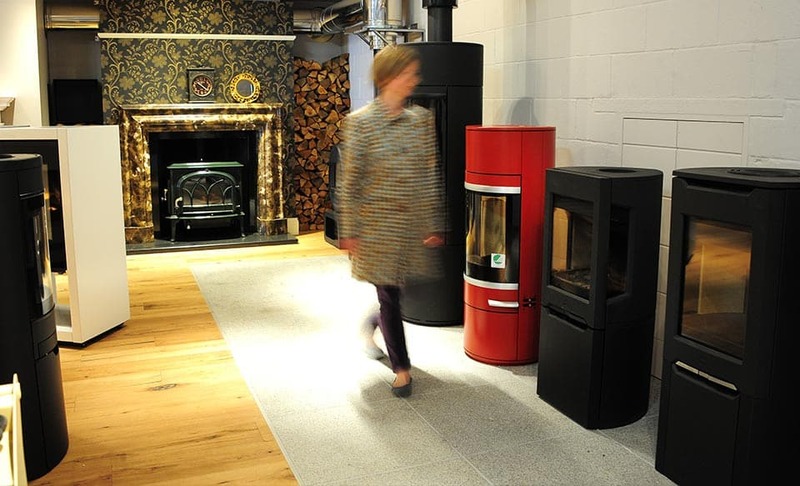 It’s a relaxing environment for you to wander around experiencing our stoves in situ as they would be in the heart of any home. 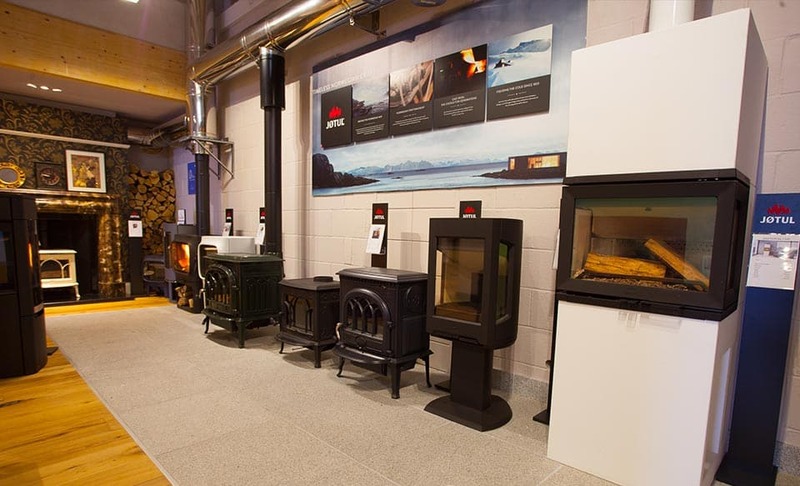 With over 90 wood-burner, multi-fuel stoves and range cookers on display we show a wide range of both contemporary and traditional styles. 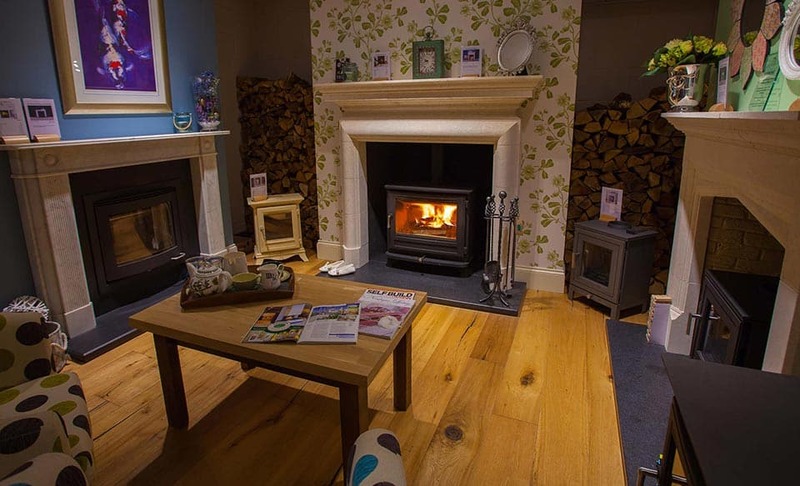 Come and enjoy the atmosphere of a home from home environment where you can see, feel and enjoy the warmth of several of our stoves lit and in full working operation.